Chihuahua Face is a dog design by Vincent Hie. Chihuahua lovers will look epic wearing this Big Face t-shirt design from The Mountain®. 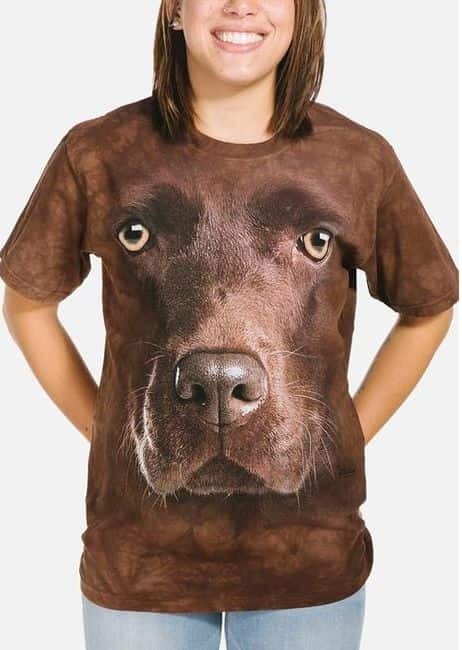 This dog t-shirt has a 3D appearance due to it's size and realistic artwork.